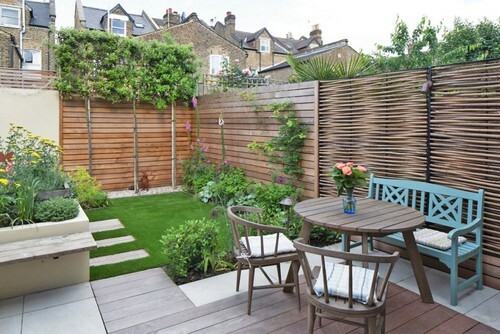 If your garden’s on the small side, you might be wondering where to start when it comes to designing the space. 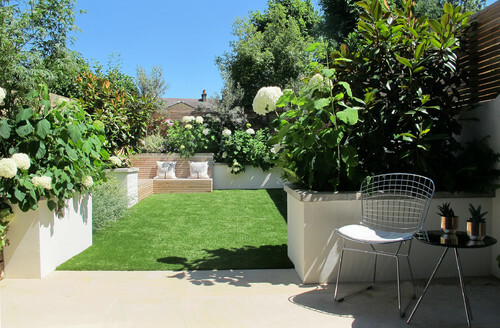 Here, five professional garden designers reveal their best nuggets of advice to help you decide how to plan a small garden layout and create your own outdoor haven. When planning a small garden, Fiona Green recommends you apply the ‘go large’ rule to your planting, too. “Buy good-sized plants. Too often, people think that, as they have a small garden, they should buy smaller plants. Weirdly, larger plants can make a smaller area feel more spacious,” she says. 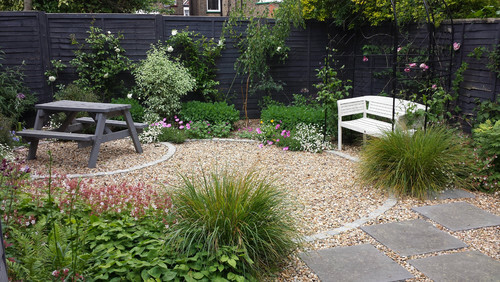 It’s best to plan a straight-edged layout in your small garden, advises Fiona. “Generally, straight lines and angular shapes work well in a smaller space, as it can be hard to create pleasing curves if the area’s too tight. 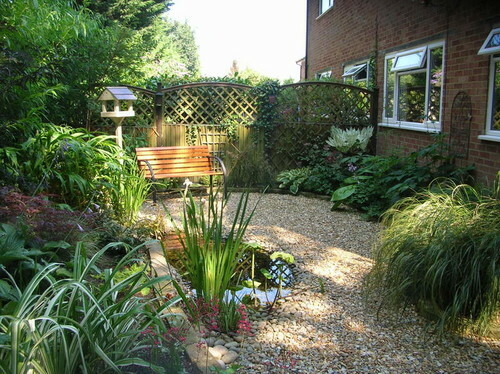 Having said that, there are many examples of beautiful small garden designs using curves. It’s tempting to try to squeeze as much as possible into your garden, but this can be a mistake in a compact area. “Prioritise what you want to use the garden for and don’t try to fit too much into a small space or it will look cluttered,” James Hutchison says. Emma recommends deciding what you want from your garden first. “Will you be eating in it, or do you require storage?” she says. “Are you hoping for a place to sit and relax, or is an area where children can play safely required? 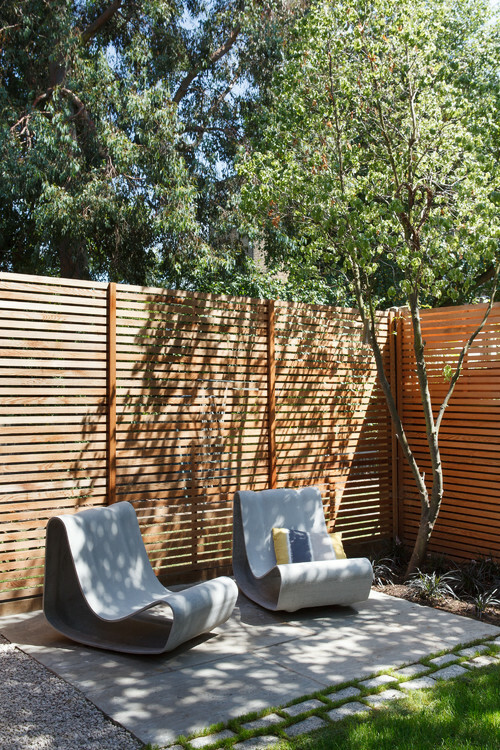 Do you need to block a view or give your garden privacy? 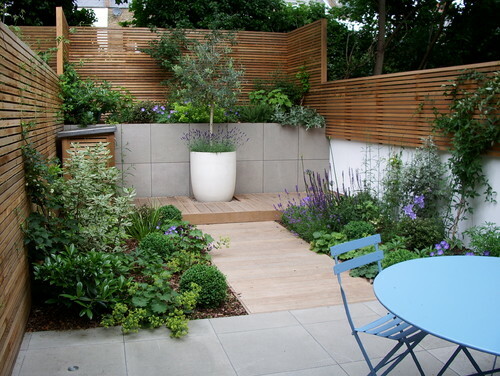 When planning a small garden our experts also encourage simplicity with the materials you choose. “Don’t use too many materials, as this will make the space look smaller,” James cautions. One of Fiona’s top tips is to pay attention to the boundaries. “These are critical,” she says “as a well-thought-through boundary solution can make a garden seem larger and more spacious. Evergreen climbers or pleached trees are a great way of covering boundary fences and screening in an elegant and attractive manner. 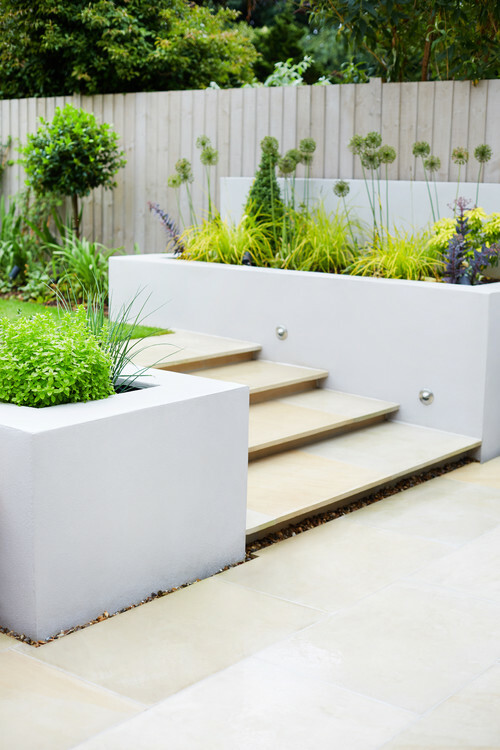 Come along to Grand Designs Live to find the latest trends and products to get your garden project off the ground!